Then you know how demanding the couples can be. And why not? It is supposed to be the greatest day of their lives and you want to deliver exactly that. So why give them anything less than the best? 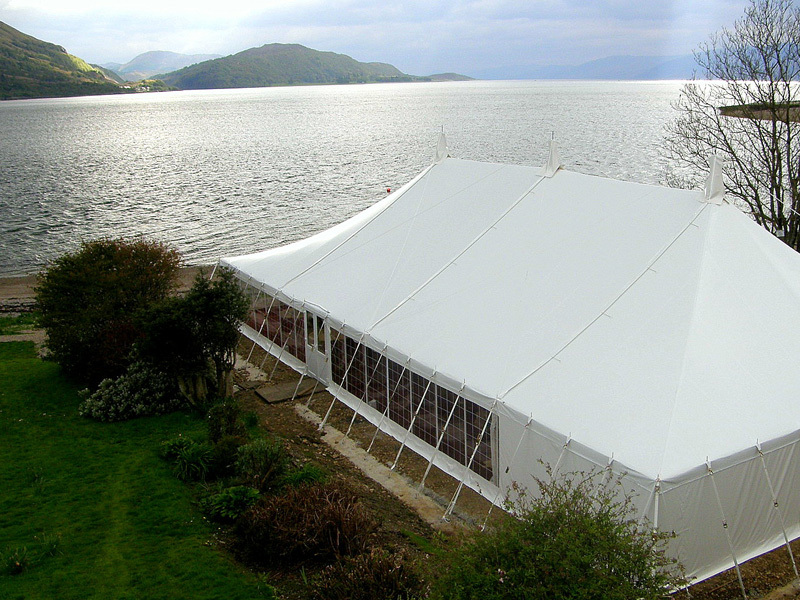 Which includes the best wedding marquee and event spaces for their big day..